*Click on image above or listen below. Whether it is for Memorial Day Weekend, Summer, Birthdays, Party, Cookout, or just hanging out, here a SIXTH dose of ultimate throwbacks! 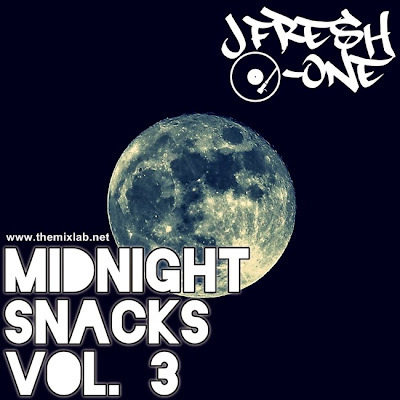 DJ JFresh-One returns with PART 6 of the mixtape series: Back to the Good Times. This mix, like the previous five, is loaded with 42 tracks of Old School Hip-Hop and R&B Classics. A lot of 90s, a bit of early 2000s and a splash of 80s. Download all 6 for hours and hours of good time throwback jams! 43. 2Pac - To Live and Die in L.A.